The Axis deer, also known as chital or cheetal, is a species of deer that is native to the Indian subcontinent. The axis is a moderately sized deer. Males reach nearly 90 centimetres (35 in) and females 70 centimetres (28 in) at the shoulder; the head-and-body length is around 1.7 metres (5.6 ft). 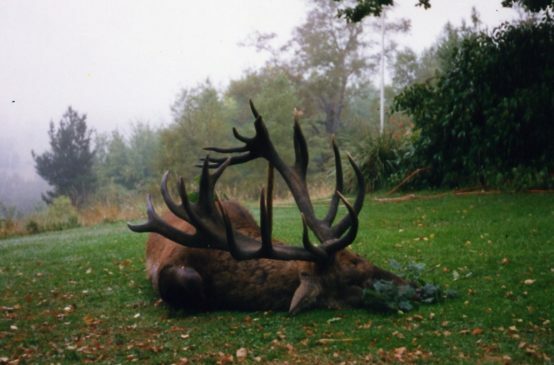 While bucks weigh from 70–180 lb, the lighter females average 70 pounds. 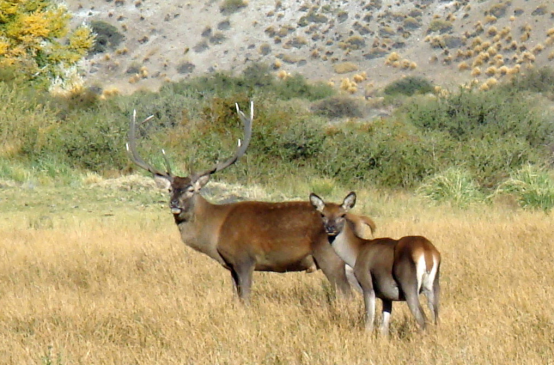 Aaron Anchorena, a wealthy Argentine, brought Axis deer from India as well as Black Buck in the late 19th century. He released them on some of his properties in Argentina and Uruguay. 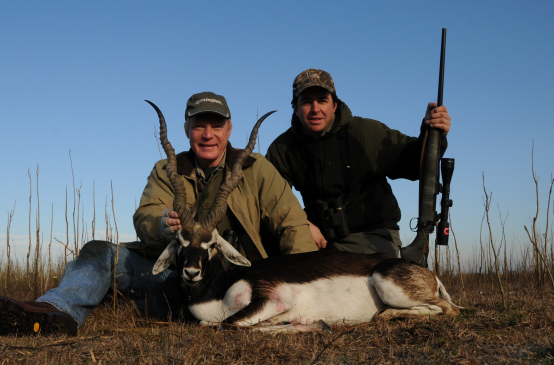 Just like black buck they thrived and colonized massive areas of territory. Central eastern Buenos Aires province was one of the orgininal ranges were they were released around 1890s. Today the area has some of the best wild free rancge population in south america. Crestones Lodge is located very close to the heart of this big area. 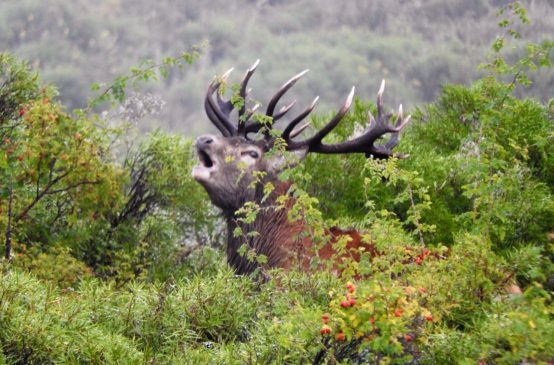 This gives our guests the oportunity to hunt true wild axis deer. combining with our fantastic bird hunting, or as a stand alone big game hunt.